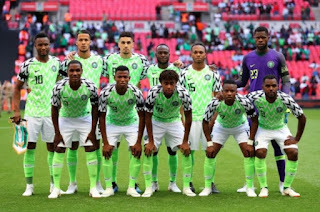 Just ahead of the African Cup of Nations (AFCON) qualifying match between Nigerian Super Eagles and Bafana Bafana football club of South Africa, Delta State Governor, Senator Dr Ifeanyi Okowa has promised to give the Super Eagles $25, 000 (nearly N9 million) for every goal scored. Governor Okowa gave the assurance (13/11/18) while interacting with members of the Super Eagles after watching them train at the Stephen Keshi Stadium, Asaba. 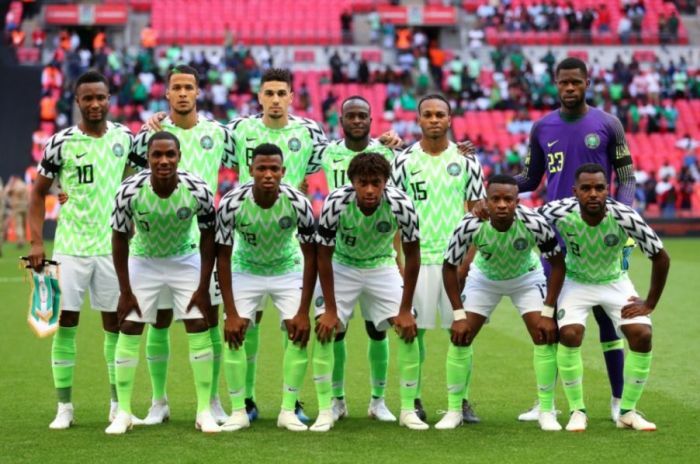 when you are back we are also going to host you here in Asaba, we want you to stay strong and success will be yours, because, we are a praying state and we are confident that you are going to South Africa to get a lot of goals; continue to work hard, you are on a national assignment, a call to service and you will succeed.